New Trends in Language Didactics 2014 Conference was organised by the Applied Modern Languages Department of „Babeș-Bolyai” University of Cluj-Napoca and involved 37 participants from 7 European countries who came to discuss the impact of audiovisual translation, IT and media in L2 teaching. It represented an outstanding opportunity of exchange between researchers, research groups and institutions working in the field. · Translation & Language learning. 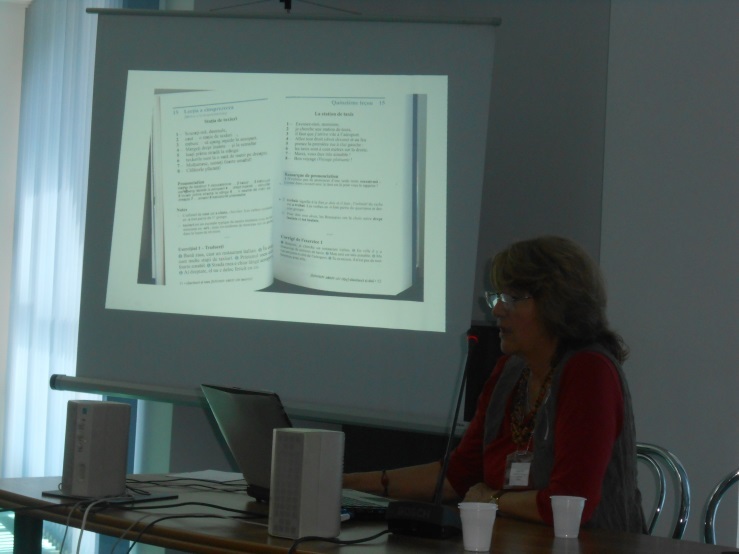 The official languages of the conference were: English, Romanian, French, Spanish, Italian. Professional interpretation was provided. The Clipflair conference programme included presentation sessions and workshops where the participants shared their experiences and know-how. Sessions where announced on Twitter and Facebook in real time. Conference parallel sessions developed the main themes of the conference in more detail. The presentations of the participants at New Trends in Language Didactics 2014 will be published in volume at Presa Universitară Clujeană in Cluj-Napoca http://www.editura.ubbcluj.ro/www/ro/.